FPF launched a new fellowship in memory of Elise Berkower. Elise was a senior privacy executive at global measurement and data analytics company Nielsen for nearly a decade and was a valued, longtime member of the FPF Advisory Board. FPF graciously acknowledges the Berkower Family, Nielsen Foundation, and IAPP as founding sponsors of the Elise Berkower Memorial Fellowship. Elise served as Chief Privacy Counsel at Nielsen, playing a lead role in efforts to ensure the company was best in class in the way it handles consumer data, in addition to playing an active role in working across industry groups to help raise the bar of consumer protection across a range of organizations. The Nielsen Foundation is a private foundation funded by Nielsen. The Nielsen Foundation seeks to enhance use of data by the social sector to reduce discrimination, ease global hunger, promote effective education, and build strong leadership. While at Nielsen, Elise was heavily involved in recruiting, training and mentoring interns, creating a pathway for a generation of students to enter the privacy field. Elise provided nearly 100 students with an opportunity to gain the experience and build the relationships needed to launch their careers in this field. 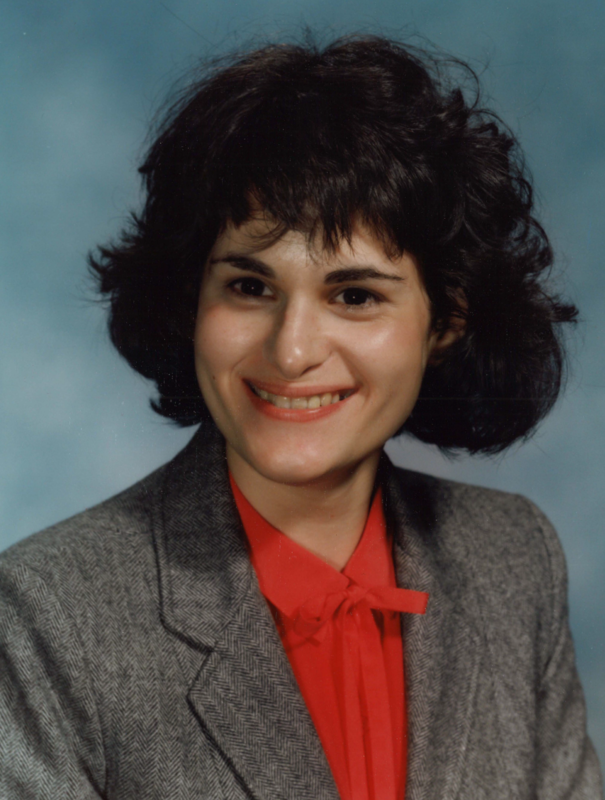 The Elise Berkower Memorial Fellowship is designed for recent law school graduates and will honor Elise’s legacy by identifying and nurturing young lawyers interested in contemporary privacy issues with a focus on consumer protection and business ethics. 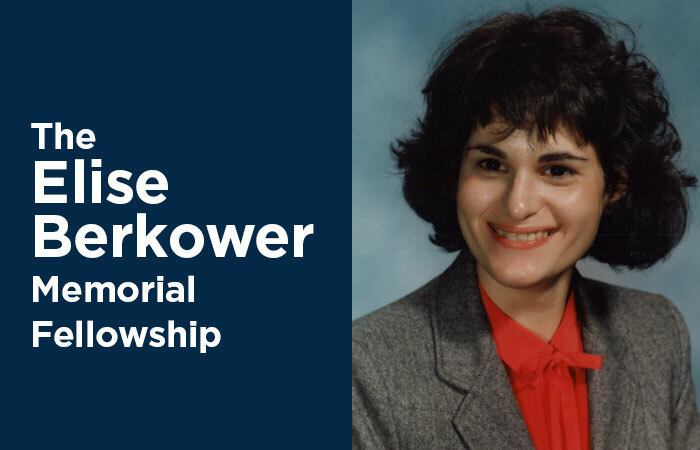 The Elise Berkower Memorial Fellowship is a one-year, public interest position for recent law school graduates committed to the advancement of responsible data practices. Candidates will be selected based on both academic qualifications and a commitment to the personal qualities exemplified by Elise – collaboration with co-workers, peers and the broader privacy community and a commitment to ethical conduct. The Elise Berkower Memorial Fellow will focus on consumer and commercial privacy issues, from technology-specific areas such as advertising practices, drones, wearables, connected cars, and student privacy, to general data management and privacy issues related to ethics, de-identification, algorithms, and the Internet of Things. FPF is inviting supporters to help us fully fund the Elise Berkower Memorial Fellowship. Donations of all sizes are welcome. Thank you for your support!